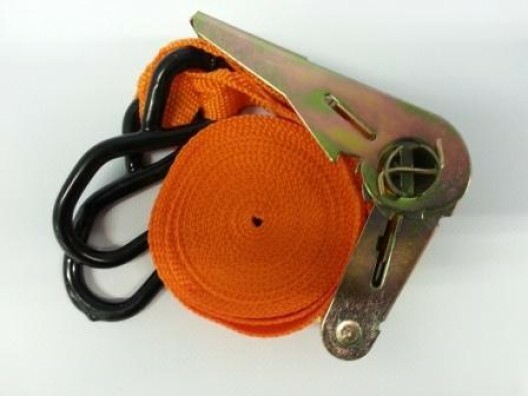 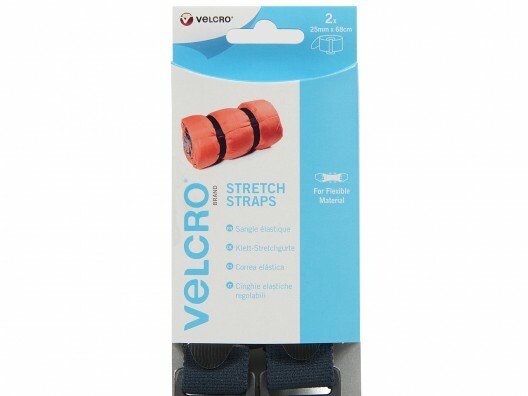 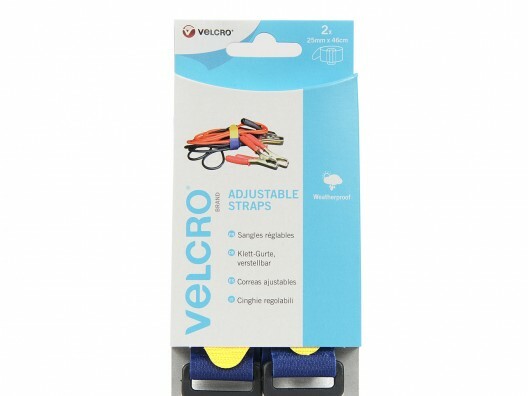 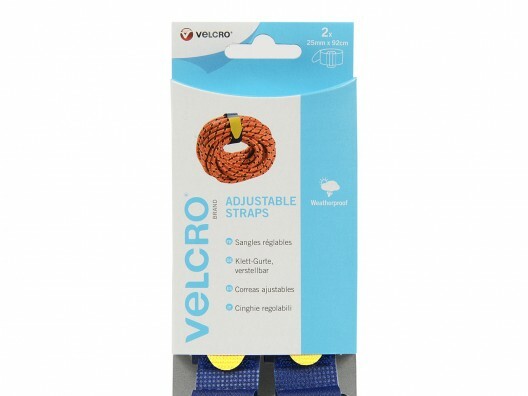 We offer a wide range of ratchet straps, tie down straps and webbing straps. 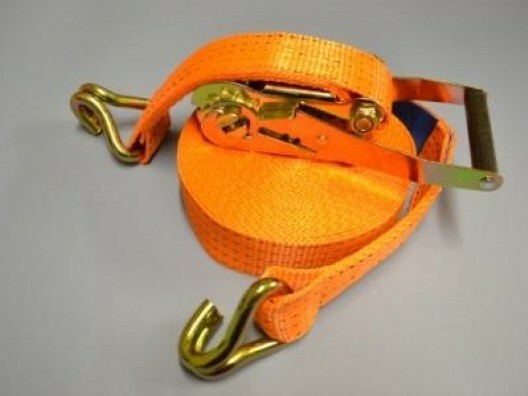 These range from heavy duty 5000kg ratchet straps for heavy haulage, down to 200kg mini ratchets for domestic use on small trailers. 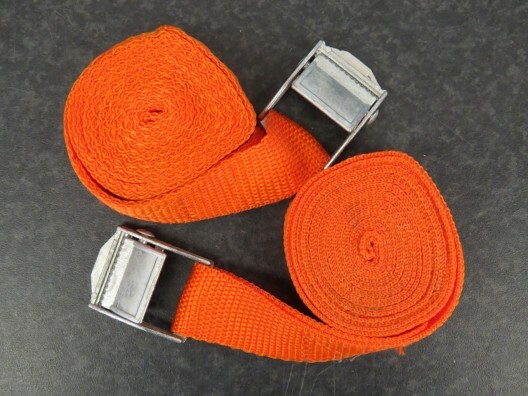 Our website contains the items we stock, but we can also make any straps, including different lengths, colours, widths and end fittings to suit your requirements. 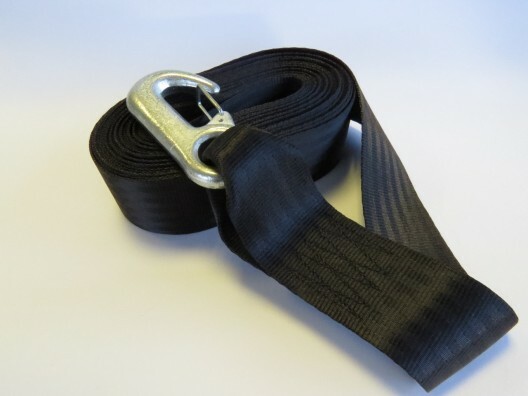 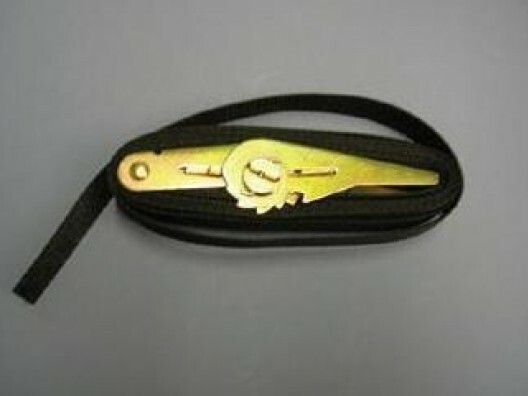 So if you cannot find a strap you need please contact us for a bespoke quote. 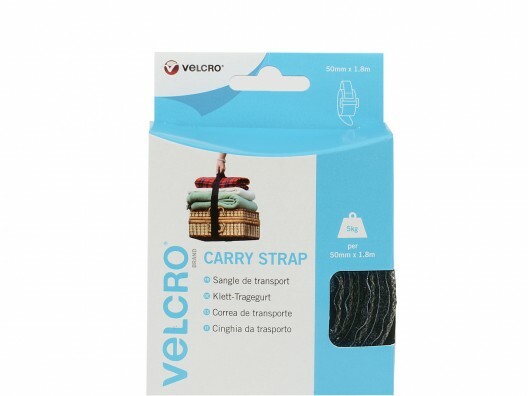 4.5m, Ratchet Strap, 250Kg rating, plastic coated metal hooks. 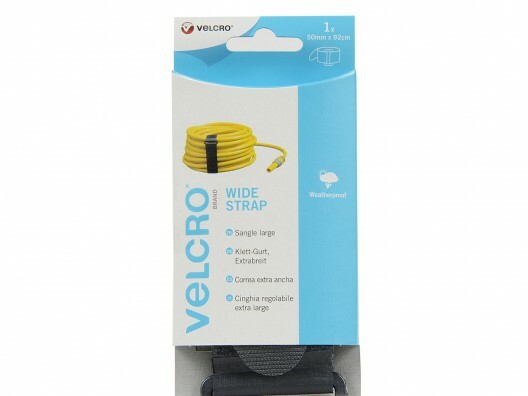 6m Ratchet Strap, 400Kg rating, plastic coated metal hooks.